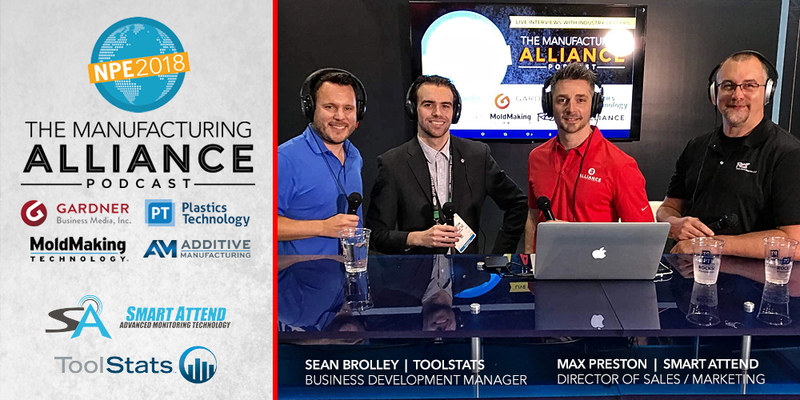 In this episode live from NPE2018 we talk with Sean Brolley, ToolStats and Max Preston, SmartAttend to learn what the heck is Industry 4.0 and why should we care? Get the real success stories on how shops and businesses of all sizes are utilizing Industry 4.0. How to best utilize the data and technology to grow efficiency, increase the bottom line and continuously improve your business and operations.